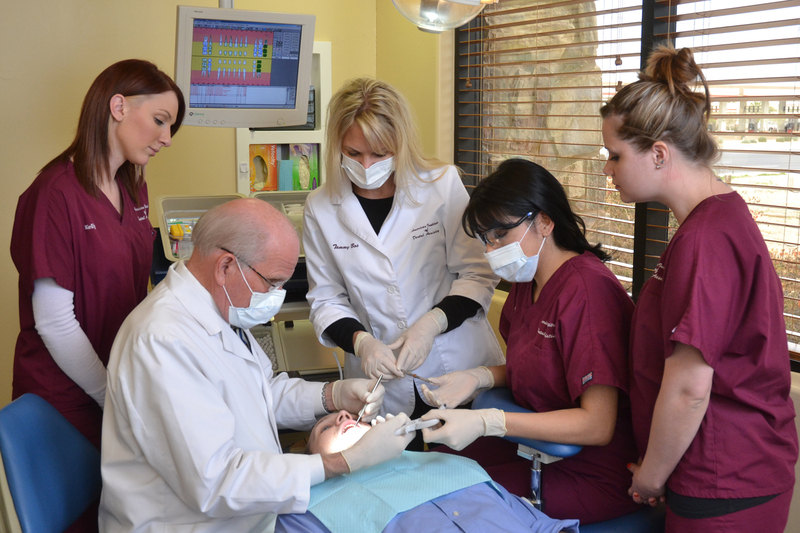 The American Institute of Dental Assisting teaches a successful 13 week course. The program has a unique focus on hands-on training. We focus on giving students the skills they will need to succeed on the job. It can be difficult to learn a new skill in a classroom and then transfer that skill to a different place. That’s why we teach in a dental office. 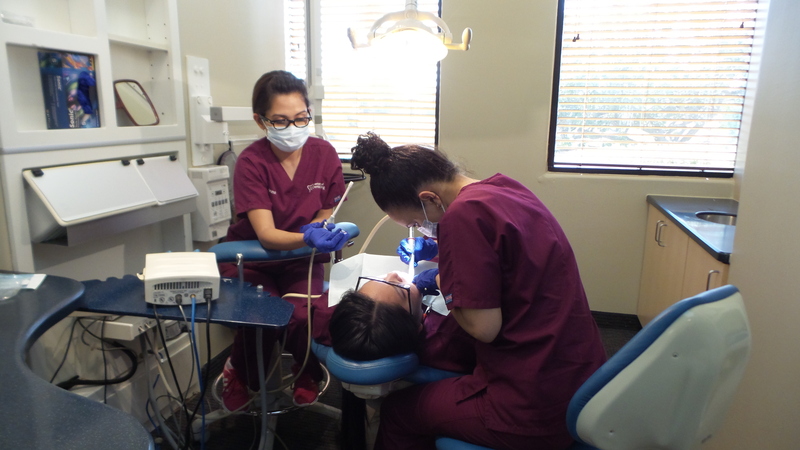 We know that learning all of the necessary dental assisting skills in a dental environment is important. We want your first day on the job to be a huge success. If you’ve never set foot in the back of a dental office or touched an instrument or any of the specialized equipment that would be very difficult. Our hands-on training allows you to touch and feel everything. You’ll know how to work all of the equipment and where to find things in a dental office. Along with working in a dental office, being able to handle all of the tools is important. Students will practice basic skills with each other in the dental office. 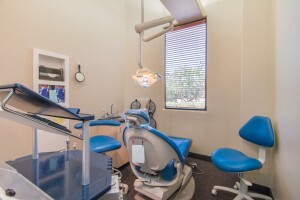 Then they will be able to assist a dentist with a live patient in a real dental procedure. Nothing can prepare you more for your first day on the job. Knowing how to work with a dentist and learning what is expected of you is a valuable resource. Our students find great success by going through our hands-on training program. They build the confidence needed to be a great dental assistant.